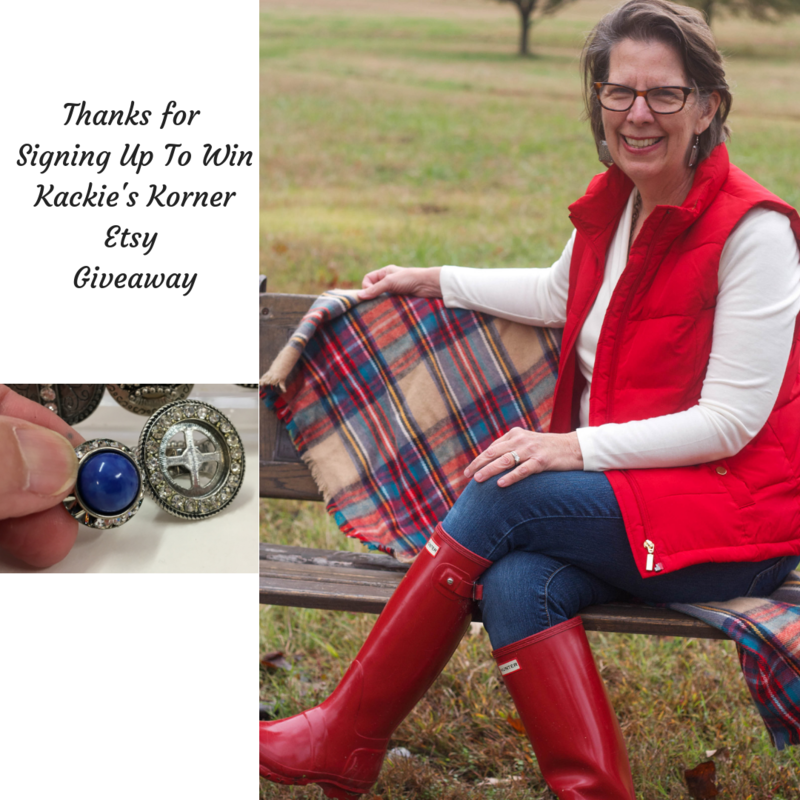 Thanks for signing up to win Kackie's Korner Etsy Giveaway. 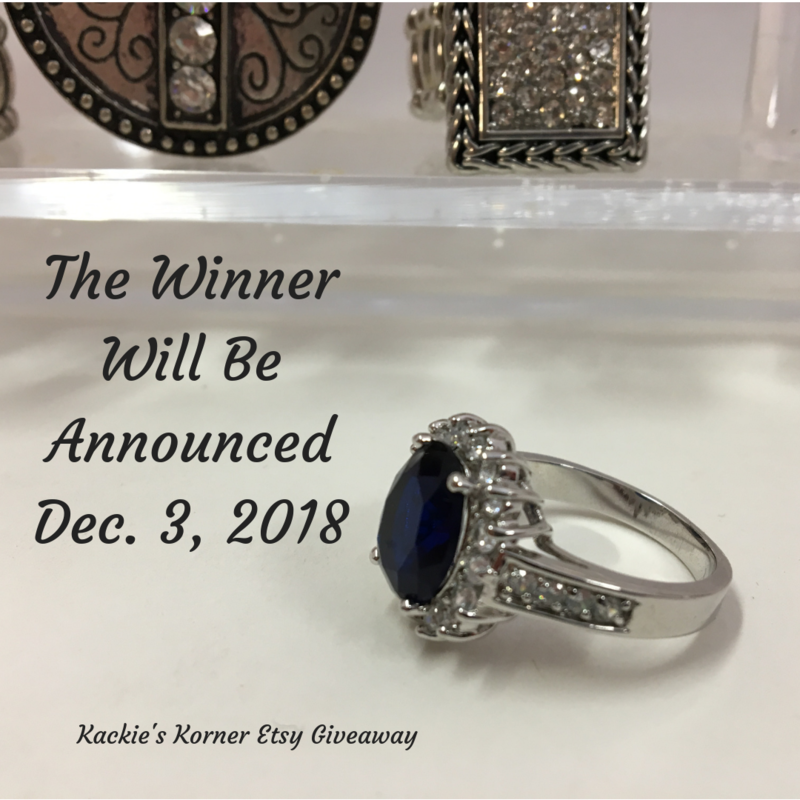 The winner will be announced on Monday Dec. 3, 2018. To view our Kackie's Korner Etsy Store click here.